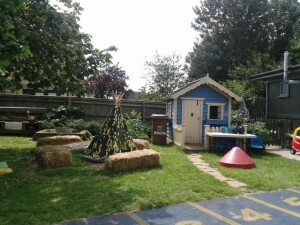 Shelswell & Fringford Playgroup is a pre-school setting for children in and around the parish of Shelswell in the heart of Oxfordshire. We are a charity organisation managed by a committee of volunteer parents (Reg no: 1052801). We are supported by the Oxfordshire County Council Early Years team. We have a board of Custodian Trustees who meet at least twice a year and who oversee the long-term maintenance of the building and the role of the pre-school within the Shelswell benefice. 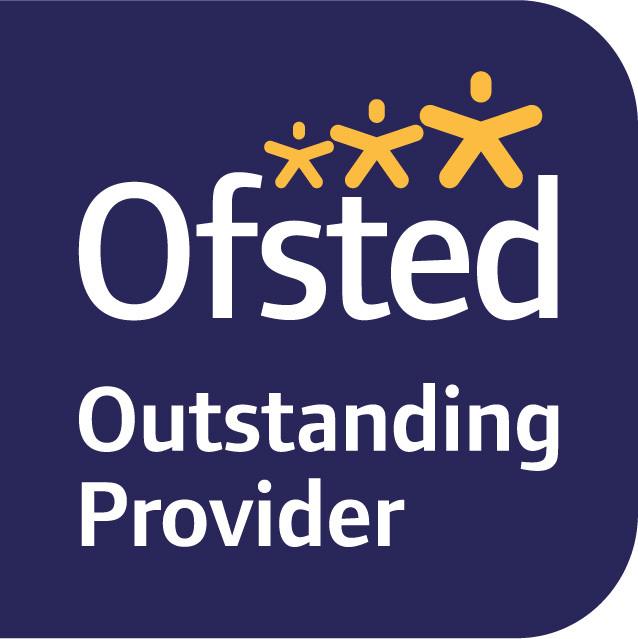 We accept children from the start of the September, January and April terms after they turn 2 yrs until the end of the school year before they have their fifth birthday (ie the end of July before they begin their F1 (Reception) year) . We serve many local villages and welcome families from the neighbouring market town of Bicester. 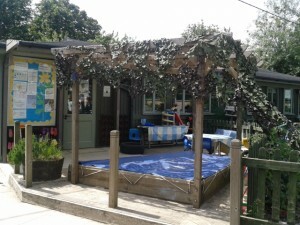 Playgroup operates from a semi-permanent single storey timber lodge with ramp access in the grounds of Fringford Church of England School. Inside the building we have a large playroom, children’s bathrooms and a cloakroom area for the children to use. Our playgroup enjoys a well equipped outside area which has areas of covered timber decking, a recently installed all-weather surface, faux grass and a vegetable garden ensuring children enjoy a free flow play environment. 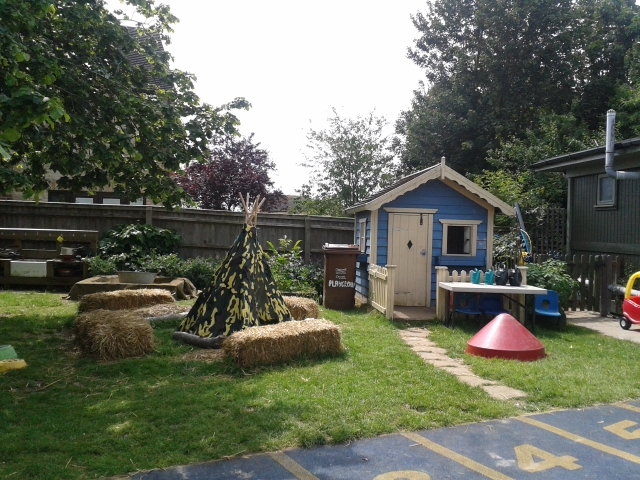 We also have a small woodland area adjacent to the pre-school where we enjoy stories and exploring the natural environment. Shelswell and Fringford Playgroup has good links with Fringford School and use their hall weekly for our popular PE session. Younger children enjoy twice weekly sessions to the village hall for music and movement. We enjoy activities such as snack in the playground to assist with the transition of going to school.